Fire Ant is a quarterly publication focused on spreading the words of anarchist prisoners and generating material solidarity for our imprisoned friends. 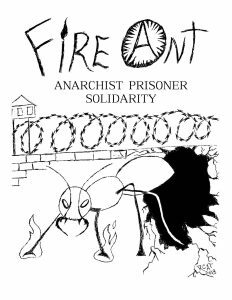 Begun as a collaboration between anarchist prisoners and anarchists in Maine, Fire Ant seeks to raise material aid for anarchist prisoners while fostering communication between anarchists on both sides of the walls. Issue #2 features writings by anarchist prisoners Michael Kimble, Jennifer Gann, Eric King, Sean Swain, Noah Coffin, and Marius Mason, as well as writings in solidarity with anarchist prisoners internationally. 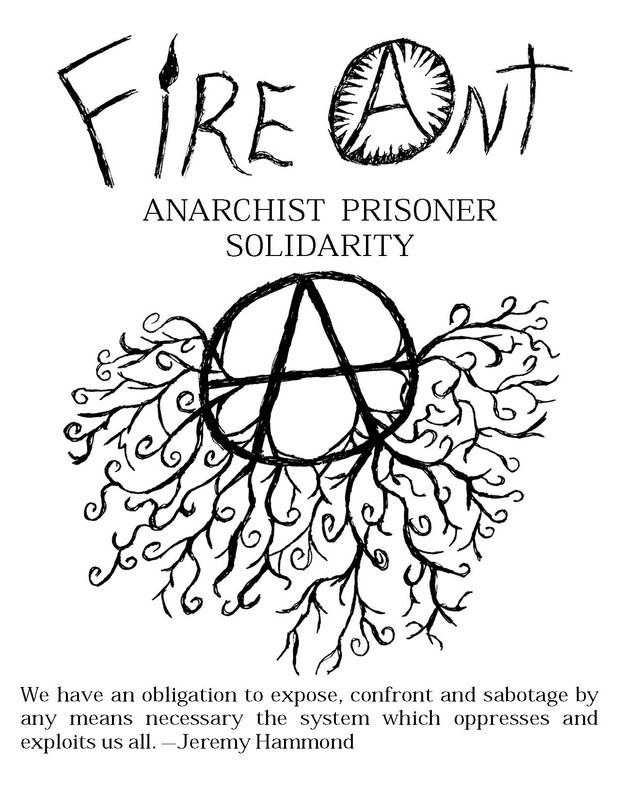 If you would like to support Fire Ant and wider efforts in solidarity with anarchist prisoners, please print and distribute this publication or donate to Bloomington ABC’s Anarchist Prisoner War Fund. During this Black August Resistance I’d like to give remembrance and honor to the Inmates for Action (IFA). The IFA was founded in the Alabama prison slave system at the Atmore State Prison (now Fountain Correctional Facility) in the late 1960s/early 1970s. 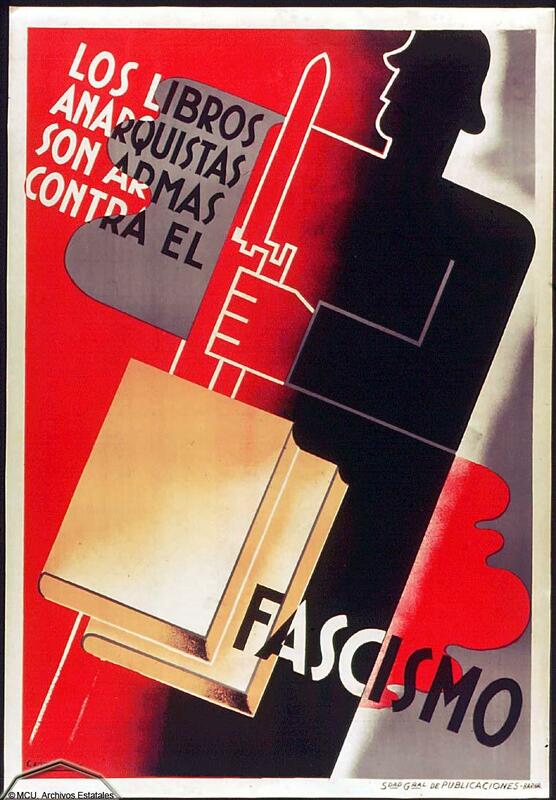 The politics of the IFA were the politics of the times: a little socialism, black nationalism/revolutionary nationalism/cultural nationalism, and anti-capitalism and anti-racism. The IFA was mainly composed of black prisoners, but I know at least one white prisoner was a member of the IFA. 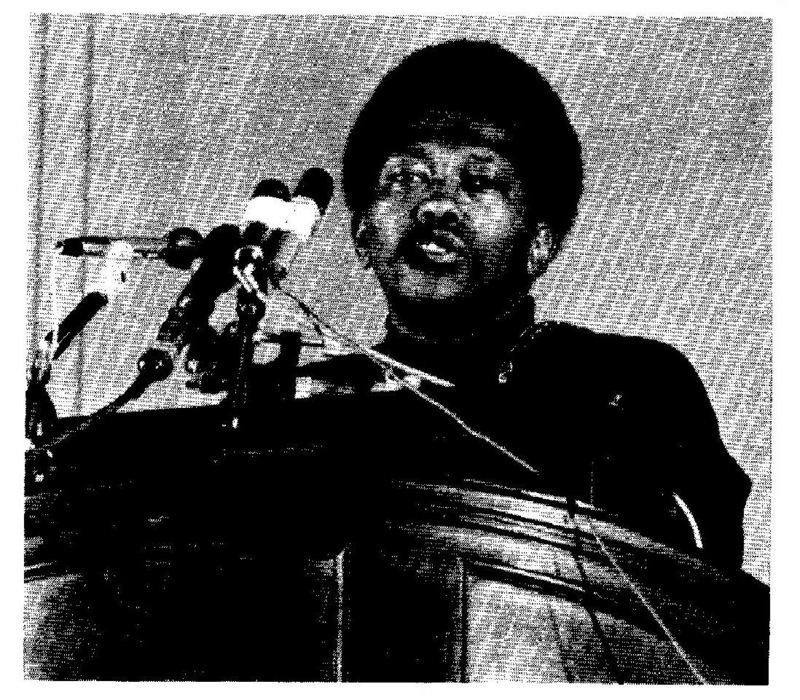 The IFA was a formation of the times, a time when young black people had become disillusioned with the Civil Rights Movement. This was the generation that birthed Black Liberation and saw the politics of the Civil Rights Movement as bankrupt of any ideas to liberate black people from the white supremacist, racist, capitalist political power structure. Revolution was in the air and seemed possible. You can download and print the sample letter below or, even better, write a personal letter. You believe that Casey has grown and changed during his time in prison and is ready to transition to life outside of prison. Give tangible examples of the improvements you’ve seen in him including, but not limited to: working with a psychiatrist to stabilize his mental health, attending NA meetings to work on substance abuse issues, increasing positive connection with friends and family through correspondence, working hard to educate himself during his incarceration. What kind of support you are willing to offer Casey upon his release: financial, emotional support, spiritual guidance, housing, help finding a job, etc. If you are willing to offer housing or a job, give specifics (e.g. address and phone number if you are offering housing or name of the business that you could offer Casey work at). 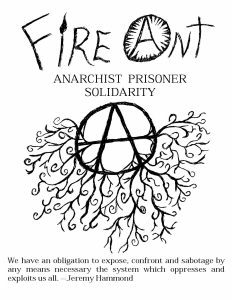 Fire Ant is a new publication focused on spreading the words of anarchist prisoners and generating material solidarity for our imprisoned friends. Begun as a collaboration between anarchist prisoners and anarchists in Maine, Fire Ant seeks to raise material aid for anarchist prisoners while fostering communication between anarchists on both sides of the walls. Issue #1 contains writings by Michael Kimble, Jennifer Gann, Eric King, and Sean Swain, as well as a text in solidarity with Marius Mason. We’re happy to announce that our Anarchist Prisoner War Fund will now be sending monthly money to Marius Mason. 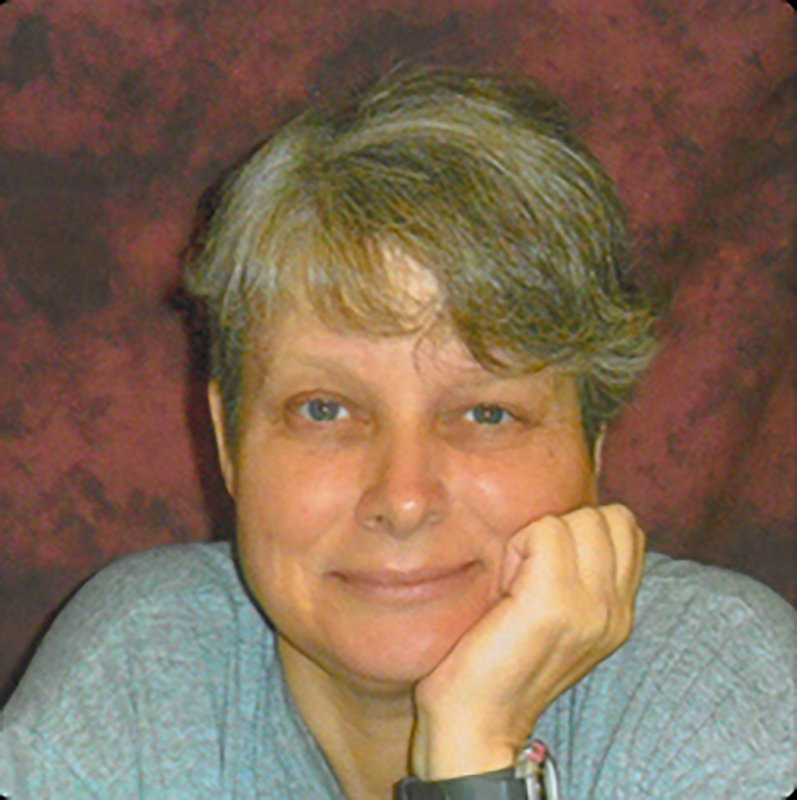 Marius Mason is a transgender anarchist and environmental activist serving to nearly 22 years in prison for carrying out acts of property destruction, including an arson at a Michigan State University genetics laboratory and an arson of logging equipment in Mesick, Michigan. Marius is also a former resident of Bloomington, who contributed to the defense of wild spaces here. We want to keep this history alive, because, in spite of razor wire and prison walls, Marius is present with us when we spend time among the sycamores, oaks, white tail deer, cardinals, and crows. The Anarchist Prisoner War Fund is an initiative started by Bloomington ABC in October 2015 in order to send regular funds to anarchist prisoners in the United States. As of September 2018, we have sent over $7000 to imprisoned anarchists. If you would like to contribute to the War Fund, please email bloomingtonanarchistblackcross [at] riseup [dot] net. 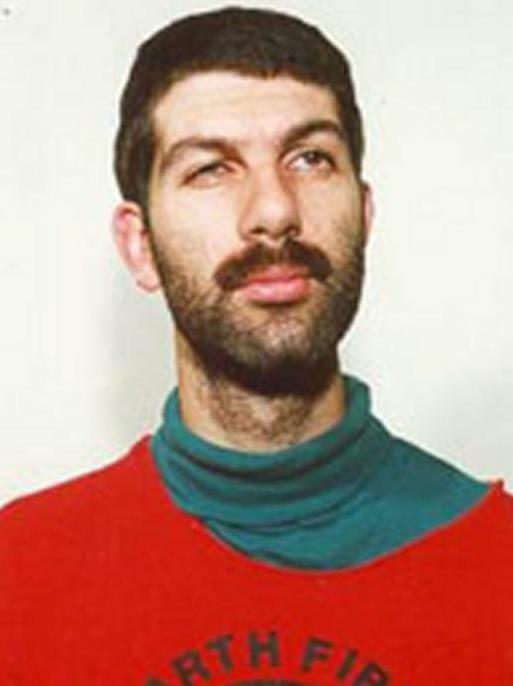 Joseph Mahmoud Dibee, an alleged member of the Earth Liberation Front group “The Family,” has been arrested in Cuba and is now being held in Oregon. Cuban authorities, with assistance from the FBI and other US government agencies, detained Dibee in Cuba shortly before he was set to board a plane to Russia. He has been held in the Multnomah County Detention Center in Portland since Thursday afternoon. He appeared in federal court in Oregon yesterday afternoon. He pleaded not guilty to three counts of arson and conspiracy charges. He told the judge he understood his rights and said nothing else. He will now face federal criminal charges in Oregon, California, and Washington. He is being charged in Oregon with one count of conspiracy to commit arson, one count of conspiracy to commit arson and destruction of an energy facility, and one count of arson. He also faces one count each of conspiracy to commit arson, possession of an unregistered firearm, and possession of a destructive device in furtherance of a crime of violence in Washington and one count each of conspiracy to commit arson, arson of a government building, and possession of a destructive device in furtherance of a crime of violence in California. One of the actions Dibee is accused of taking part in is the destruction of the Cavel West horsemeat-packing plant in Redmond, Oregon, in 1997. The joint ELF/ALF action was successful in permanently closing down the facility. In 2005, FBI agents arrived at Joseph Dibee’s home in Seattle, but did not have enough evidence to arrest him. He “disappeared” a few days later. In 2006, a federal grand jury in Oregon indicted Dibee and 12 others as part of Operation Backfire, an FBI investigation into animal and earth liberation groups which has led to numerous arrests. “The Family” is believed to be responsible for actions ranging from vandalism to arson between 1995 and 2001, causing more than $45 million in damages to earth-destroying and animal-abusing companies. None of the actions Dibee is accused of taking part in harmed any human or nonhuman life. 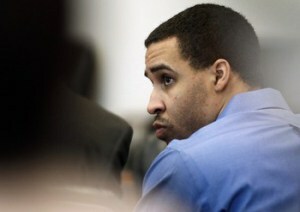 Dibee is expected to go to trial in October in a federal court in Eugene. He will be held in jail until then. DO NOT write about his case or reference anything illegal! On April 15, 2018, seven prisoners lost their lives and twenty-two others were injured in a gladiator-style fight at the Lee Correctional Facility in South Carolina after correctional officers fled the scene, locking the fighting prisoners inside a dormitory. These pigs refused to provide security and medical care to the wounded and bleeding prisoners. 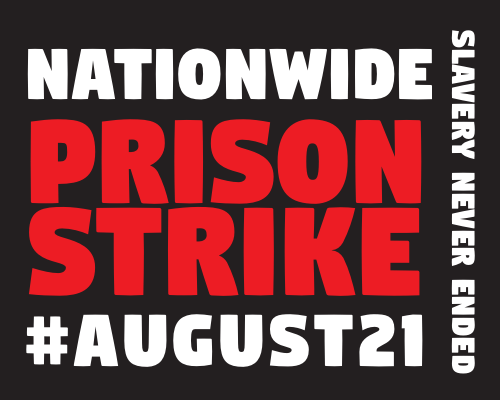 In the aftermath of this tragedy, prisoners in South Carolina has made the call for a National Prison Strike to begin on August 21st till September 9th, 2018. Since the initial call, prisoners in other states have joined in the call for a National Prison Strike and for solidarity from free-world folks. Any time there is a crack in power we must take the opportunity to widen that crack. Prisons are institutions of the state and couldn’t exist without the silent consent of society. Most people are in some kind of mind neurosis of extreme memory loss to forget that it’s our/their brother, son, uncle, husband, father, sister, mother, etc. who fill these cages; subjected to some of the most brutal treatment by those who hold us captive. Show and express your solidarity via demos, rallies at or near prisons and DOC offices, and other direct action. Sean has come under fire by the Ohio Department of Rehabilitation and Correction. The ODRC has increased Sean’s security level from 3 to 5b, an increase that has sent him to solitary confinement, led to him being handcuffed during visits, and further removed him from any possibility for parole. 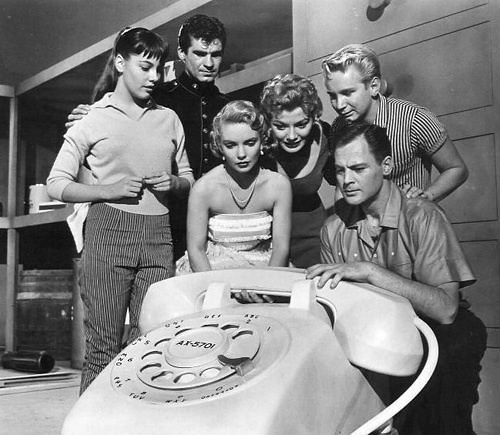 Additionally, the ODRC is threatening to put Sean on interstate compact, a system that ships subversive prisoners around the country, places heavy restrictions on communication, and interns them in the black hole of the interstate compact system. Thank you all. Your solidarity means so much. I am calling on behalf of Sean Swain, inmate #243-205. I am a friend of Sean. I am calling to request the ODRC grant Mr. Swain’s appeal regarding his most recent disciplinary record, drop the charges, and lower his security level from 5b to 2. Mr. Swain is not a physical security risk, and there is no reason to keep him at such a high security rating where he will be unable to get the programming he needs to be eligible for rehabilitation and parole. Thank you for your consideration. On June 19, the CERT (riot squad) began attacking prisoners at Holman prison in Alabama. Under the pretext of searching for contraband, prisoners were beaten and eight individuals were thrown in lockup. According to anarchist prisoner Michael Kimble (one of the eight thrown in lockup) the beatings were unprovoked, with some of the prisoners being beaten for looking up after being told not to. Michael was assaulted by six guards and sustained cracked ribs, cuts, and bruises. Some prisoners who avoided being thrown in lockup are walking around in general population with broken jaws, busted heads, and other injuries. The prisoners placed in lockup were initially thrown in a holding cell with no mattress, blankets, or sheets and forced to sleep on the floor. None had any shoes and were not given water, toilet paper, or lunch. Though they have since been given a mattress, they still lack blankets and sheets. Despite DOC regulations, the prisoners have received no paperwork stating why they are in lockup and have not been given access to their property. Please call ADOC Commissioner Jefferson Dunn and Holman Warden Cynthia Stewart and demand that the eight prisoners locked up on July 19th be returned to general population. Prison seeks to isolate our friends behind walls both physical and psychological. Separated from loved ones, anarchist prisoners are removed from the daily dialogue and exchange of ideas that give birth to liberatory projects and experiments. Imprisoned anarchists will find very little in prison libraries and network television to keep them informed on outside struggles, and, in absence of comrades on the outside mailing in magazines and books, they are left without access to subversive literature of any kind. Since 2014, Bloomington Anarchist Black Cross has been sending monthly packages of literature to a handful of anarchist prisoners in the United States. These generally feature recently-published anarchist periodicals and zines, historical texts, and articles on current events. In addition, we send packages of books every other month. The project has fostered dialogue on current struggles, enabled US anarchist prisoners to express solidarity to anarchist prisoners around the world, and led to sharing of anarchist literature throughout the prisons where our friends are held captive. While we have been happy to quietly work on this initiative without publicizing our efforts, we would like to expand its capacity. While we are able to print zines, we lack the funds to regularly purchase quality anarchist books for our imprisoned friends. If you are an anarchist publisher who feels affinity with this project and would like to send us books for distribution to anarchist prisoners, please email us at bloomingtonanarchistblackcross [at] riseup dot net. We are in this for the long-haul, and appreciate the help.